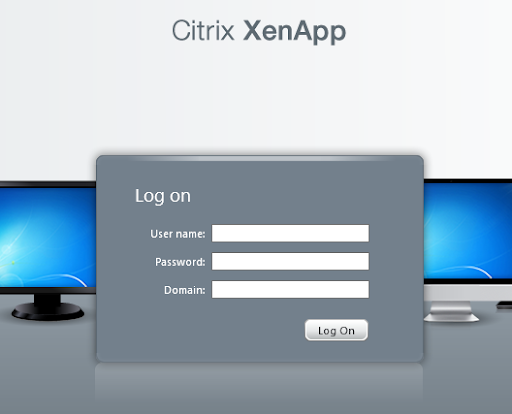 When you access your XenApp 6.5 Server Web Interface you find a blank page loads. 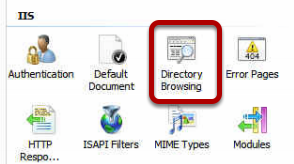 Open the IIS Manager and browse to the Citrix Web Site and then choose the Directory Browsing feature. Choose the option in the right pane to Enable Directory Browsing. 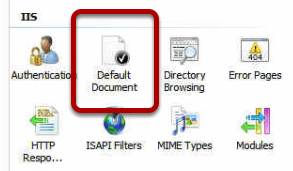 Open the IIS Manager and browse to the Citrix Web Site and then choose the Default Document feature. In the right pane choose the option to Enable the Default Document. Now when you reload the site the Web Interface will now load correctly.